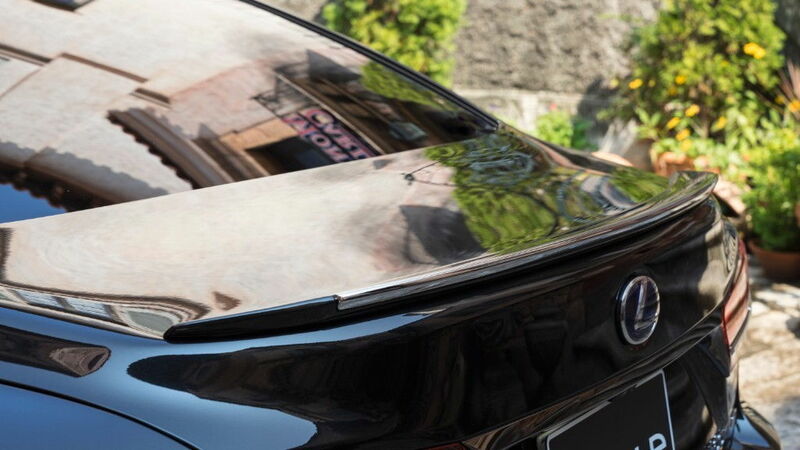 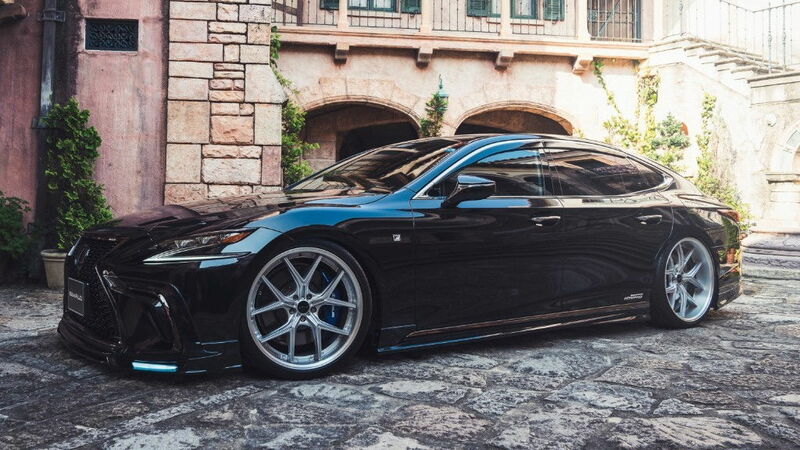 True to its slogan, Lexus was definitely in the pursuit of perfection when creating the current generation LS 500. 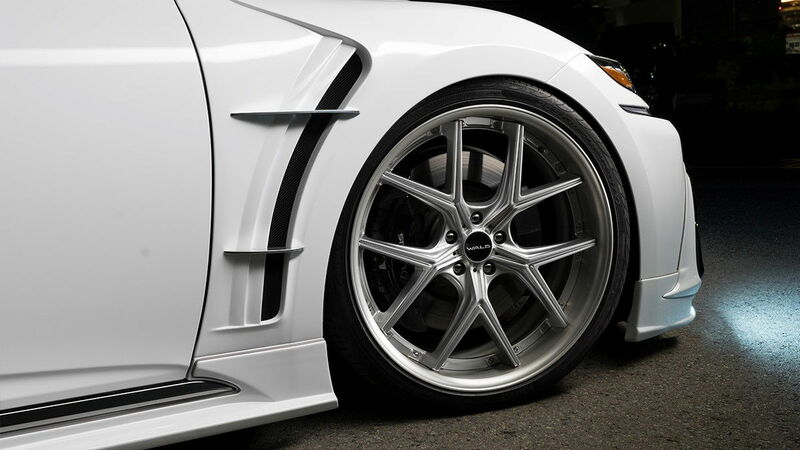 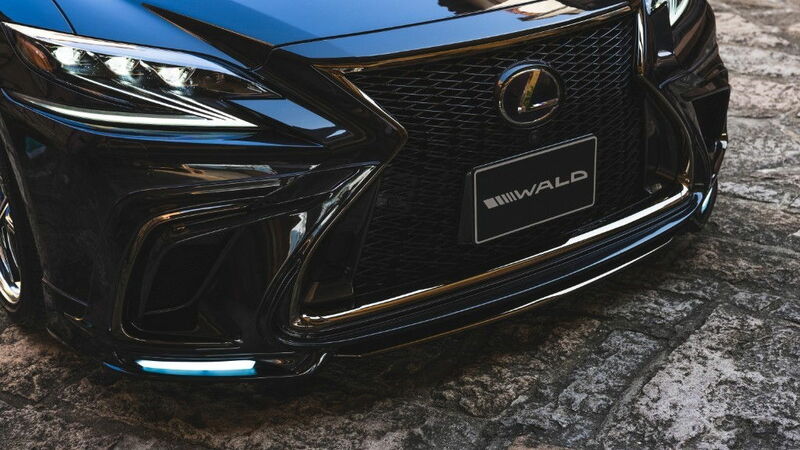 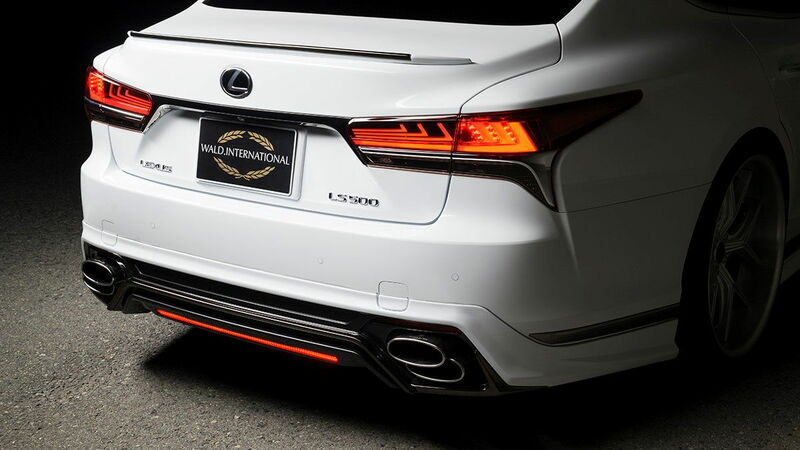 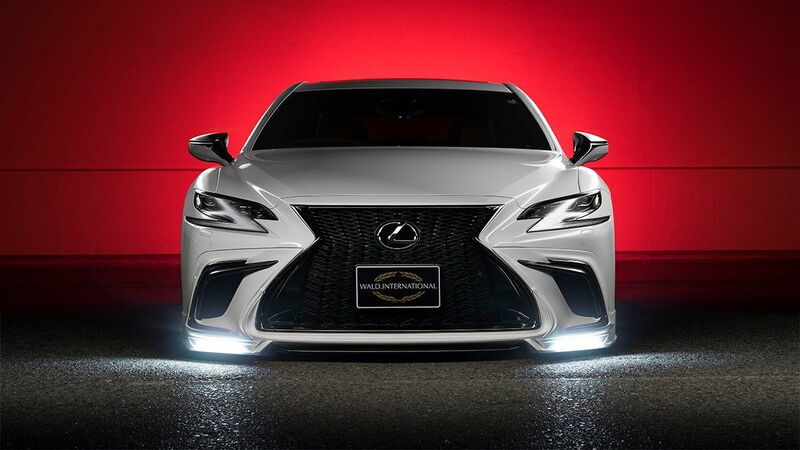 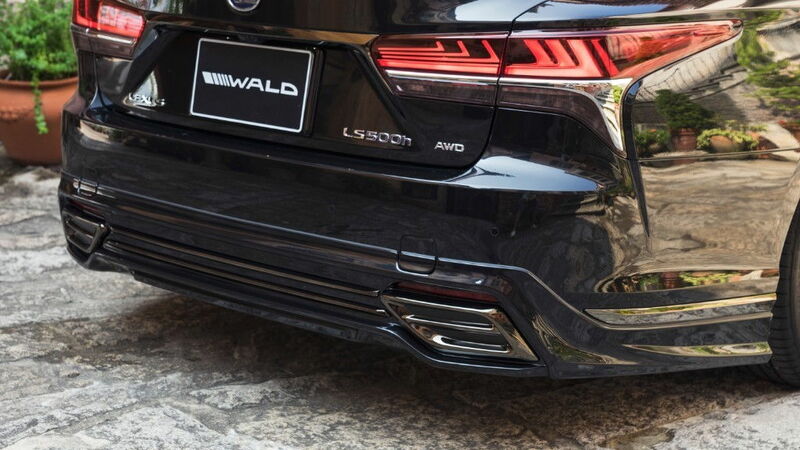 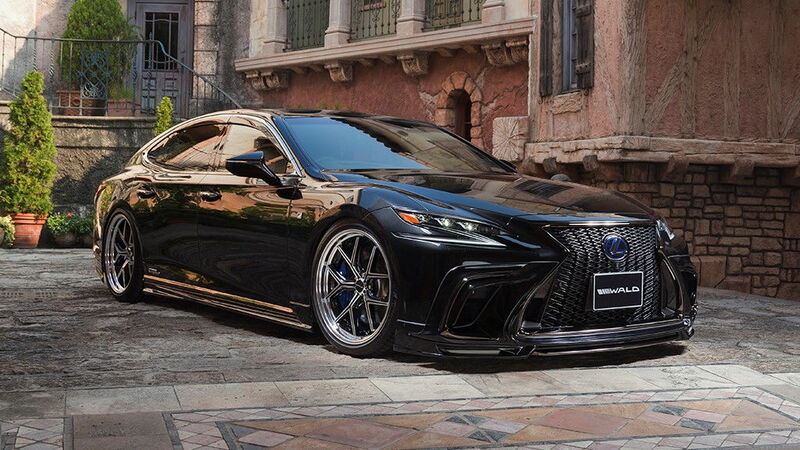 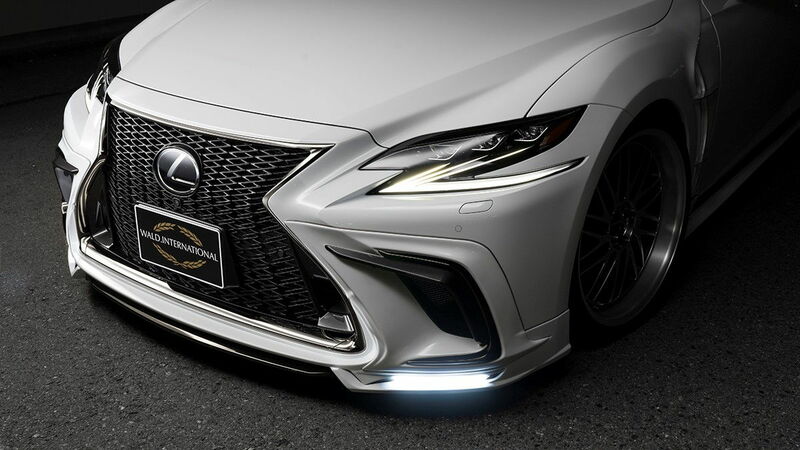 Nonetheless, one company's vision still left room for personal refinement and being at the forefront of Lexus tuners world wide, WALD took on the task to do so with the tuning program for the LS 500 F Sport. 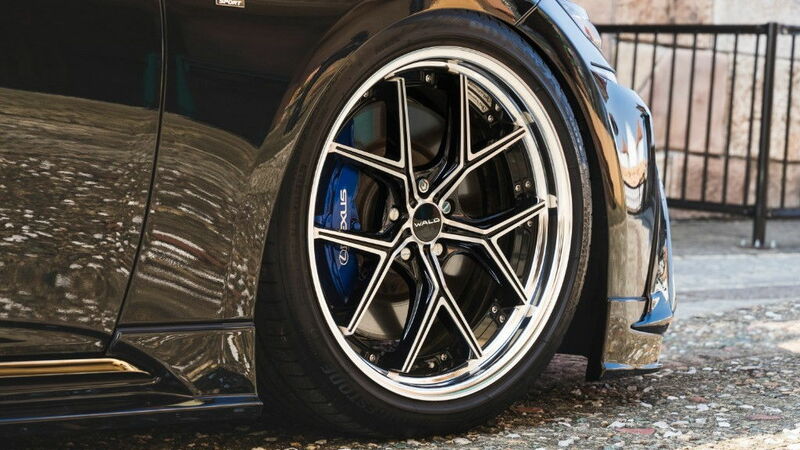 For more info and special forum member pricing please PM or email sales@wheelexperts.com!